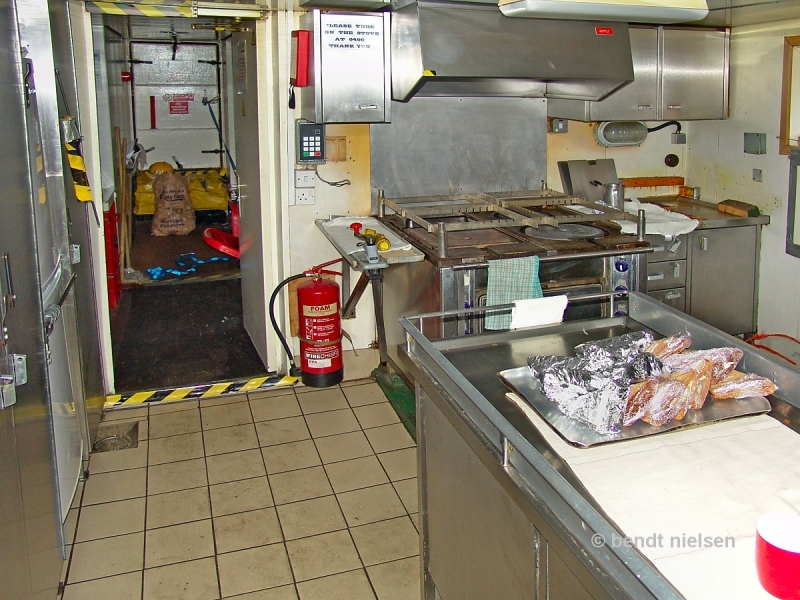 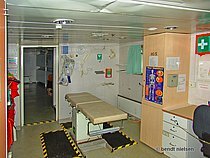 The galley on board the GRAMPIAN HUNTER. 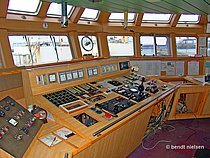 GRAMPIAN HUNTER arrived under its own power on 23-01-2017 to Fornaes Shipbreaking Ltd. / Grenaa / Denmark where she will be environmentally friendly scrapped. 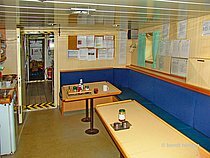 See a small line of GRAMPIAN HUNTER below under "THIS SHIP"
This photo has been shown 493 times since it was added to the site.